On Saturday, Jenelle Evans was rushed to the hospital after being assaulted at her home in North Carolina. 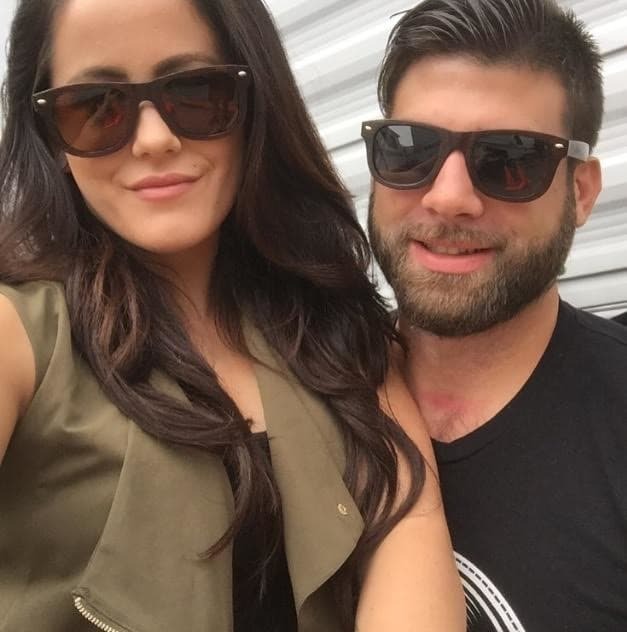 While details of the incident remain scarce, it's been widely assumed that Jenelle was attacked by her husband, David Eason. 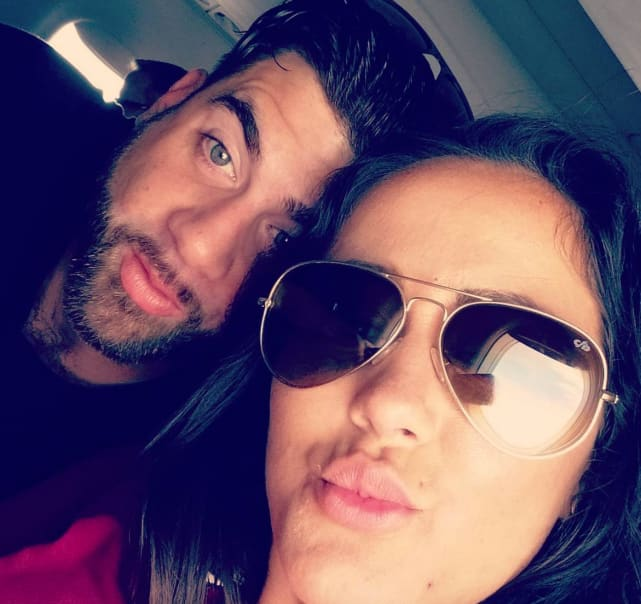 In the days since news of the altercation went public, however, Jenelle went into damage control mode and attempted to sell a version of events in which Eason is not the culprit. Eason’s temper is notorious, so when word got out that police and an ambulance were called to Jenelle’s home in response to an assault, fans quickly jumped to the conclusion that he had attacked Jenelle. 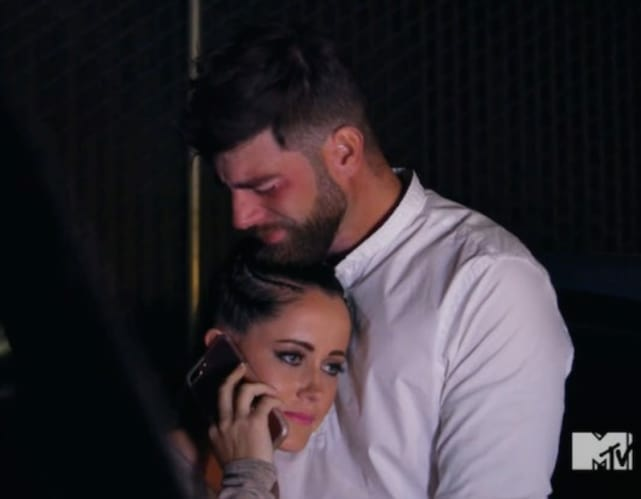 It has not been confirmed that Jenelle is the victim, but according to The Ashley’s Reality Roundup, a woman made the 911 call and informed the operator an assault had taken place. Shortly after news of the incident went public, Jenelle set about the business of trying to convince fans that there’s no cause for concern and that David is innocent of any wrongdoing. 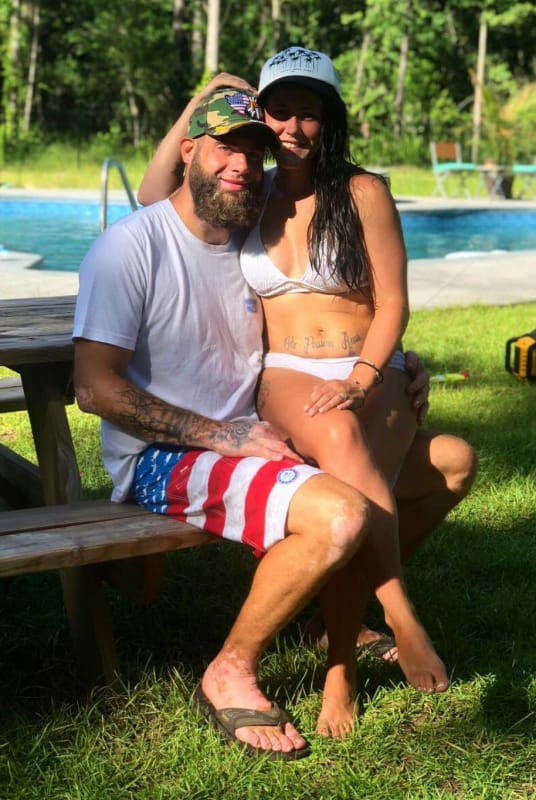 Jenelle hired someone to issue a statement claiming that her injuries are the result of an accident, and the whole thing is a big misunderstanding. 6. A Party Gone Wrong? Scott Disick and Sofia Richie: Engaged and PREGNANT? !